Are you planning a move? Are you looking for a deal? Well, what i am going to share with you is a few places you can find some great deals online that may help offset the cost of your move. The best deals are not always best option so make sure you are prepared to ask some questions before engaging in a service contract. Its important to check the expiration dates and also ask the owner or sales person if the deal can be used for your move. Some deals and offers are limited to the type of move or the size of the move and most deals are for first time customers only. So just ask questions before making your commitment on a moving deal. With that said, here are a few places that i would recommend to find the best moving deals. Yelp. Yelp has great deals and offers from top moving companies in your local area. 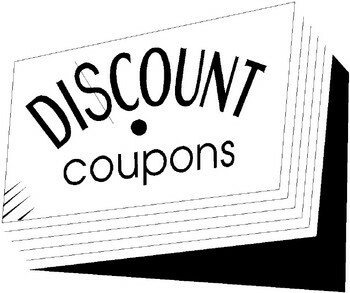 Simly use the website to search for moving coupons and offers. Groupon. Groupon may have a few deals to check out as well. You can search directly on Groupons website or you can search using their mobile app as well.